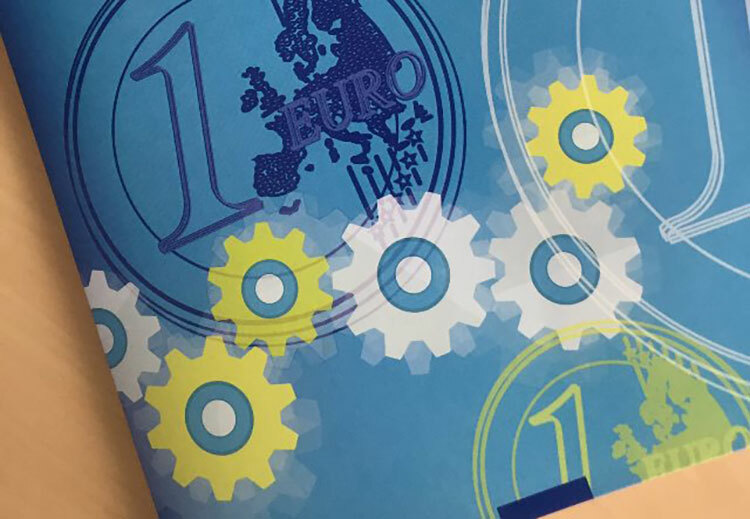 In less than five months, the Commission will propose the next long-term budget for the EU – the Multiannual Financial Framework or “MFF” – after 2020. Today, the College held a first orientation debate on the next MFF. Also today, the Commission launched a series of public consultations on the priorities of the EU that should be reflected in the next MFF. This follows the publication of the Commission reflection paper on the future of EU finances on 28 June 2017 and of the Commission White Paper on the future of Europe on 1 March 2017, which encouraged all citizens to join the discussion on the key decisions impacting our common future. Resources are stretched at the seams but the EU budget is expected to continue investing for growth, jobs and innovation while addressing the major challenges of the decade to come – the digital revolution, globalisation, climate change, as well as migration, defence and security. Citizens have until 8 March to say where they think the EU has the most value added and where it should focus its investment power to maximise the impact of each euro invested. They are invited to give feedback on how the current EU policies and programmes of the EU – such as cohesion and youth policies, support to innovation and businesses and investments in strategic digital, transport and energy infrastructures — work and could further be improved in terms of performance, simplification or opportunities for synergies between funds. The results of this consultation will feed into the ongoing reflection on the next MFF alongside options and ideas already put on the table by Member States, local authorities and private stakeholders. The Commission will then present its proposal on the next EU budget in May 2018.